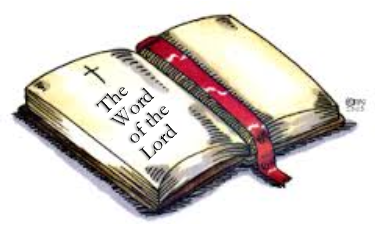 To give members of the parish the opportunity to proclaim the Word of God at Mass and other liturgical celebrations. Lectors are asked to be available for various Mass times and to proclaim the Scriptures at least once a month. Program Needs: Those who desire to become Lectors are given special training to prepare them for this ministry.